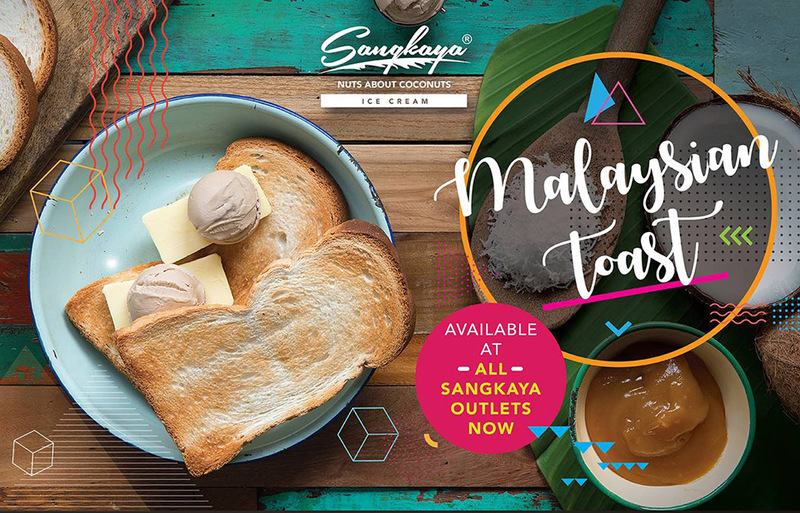 During this Raya festive season, Sangkaya came out with several festive recipes, they creatively turned our local sweetness into icy cool dessert, Gibson is talking about Bandung, Kaya and Gula Melaka flavoured ice cream here, can he sarcastically scream out loud? Gibson always like to match a cup of ice Bandung with spiciness, while clearing the spicy aftertaste, it serves to cool your palate with sweetness. 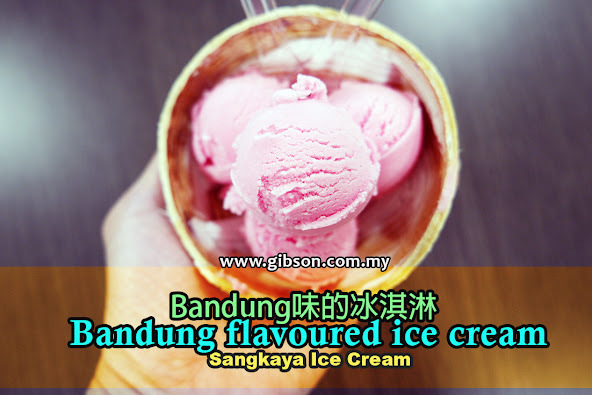 This particular Bandung Bliss Ice Cream was a love at first sight for Gibson. How not to resist the pinkly rose colour with the homely flavour. 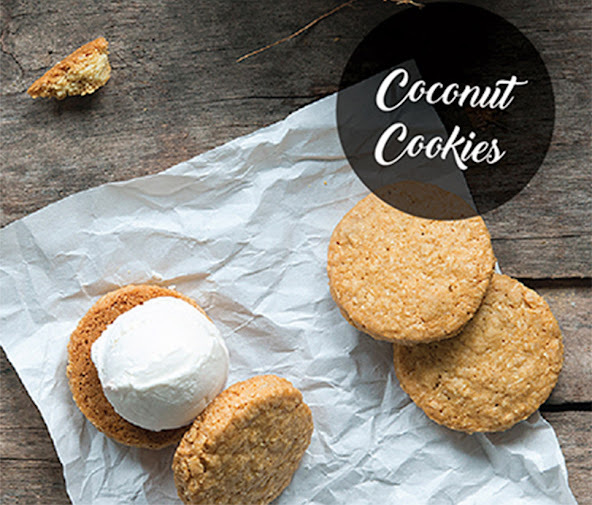 This festive flavour is served in Sangkaya’s trademark coconut shell. It is also available in pints for take away. If you prefer the Bandung drink, Sangkaya got that covered too. They turned the Bandung flavoured Coconut Ice Cream into smoothies with black grass jelly, while topping it with the Bandung Bliss and rose syrup. Fancy a bowl of ais Kacang or ABC? Then this Ice Cream Campur won’t go wrong. It is served with Gula Melaka Ice Cream along with the usual ais kacang condiments, such as peanuts, diced cincau, sweetcorn, toasted coconut flakes and etc. It may not look fancy in a cup, but the taste is perfect. This reminds Gibson of his childhood’s favourite – the waffle ice cream, where they sandwiched the ice cream within a waffle biscuits, but now Sangkaya changed the biscuits into a crunchy coconut cookies. A good attempt though. But currently out of stock in Penang. Our favourite toast is now served with butter and Kaya Ice Cream. Yes, they turned the Kaya into ice cream too, SCREAM OUT LOUD, please!!!! But currently out of stock in Penang.